Vector seamless texture. Geometric abstract background. 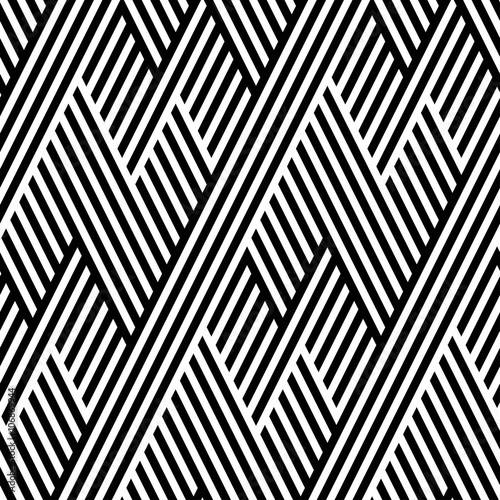 Monochrome repeating pattern of broken lines.